Я кстати тож в списке поиска такую имею! нет, не они. судя по именам участников в той и другой группах. кстати, тут еще поискал информацию. 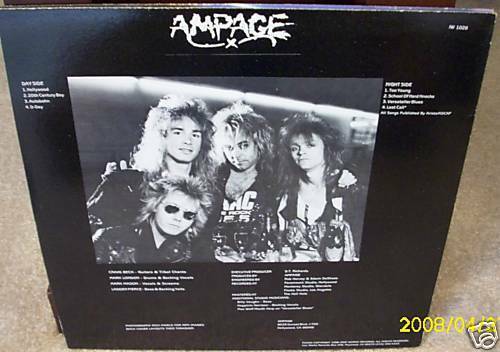 Genre: Hard Rock/Hard & Heavy/Glam?.. 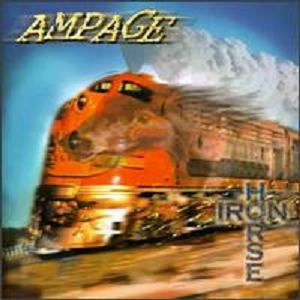 Ampage is an american west coast rock band thatТs been around since the mid 1980Тs fusing hard rock with modern rock, power and melody, passion and compassion. 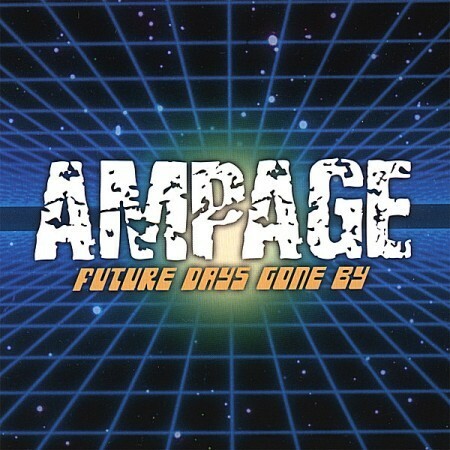 With only 3 albums under their belt, Ampage, over the years have shared the stage with other bands such as Eric Clapton, Def Leppard, Social Distortion, Guns N Roses, Billy Idol, and Dramarama to name just a few. 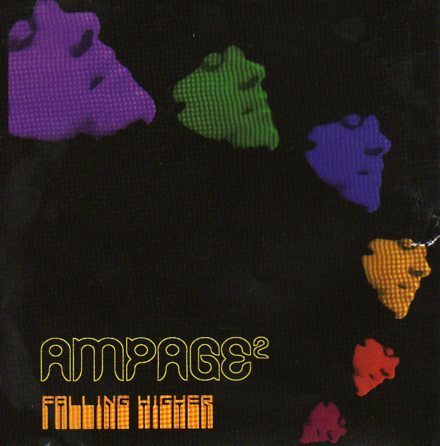 Ampage was a Hollywood based strip band when they released their first album in 1986 УChampagne & CaviarФ produced by Mitch Mitchel (Hendrix). MM: No. Some of the songs came out great, but Rick Allen and I didn't much care for the other ones. It was a low budget rush job, and it shows. I may take a few of the songs and put them on another album, maybe even this new one I'm working on. Одно лишь могу сказать с уверенностью - группу добавлять на М-А не рекомендую. Удалят сразу же. зы. В записи принимали участие куча известных музыкантов. Блин, довольно самобытный коллектив, я требую продолжение банкета! 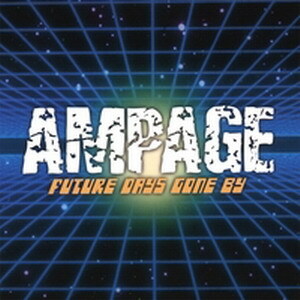 Produced, engineered and mixed by Duane Baron and Jeff Klaven.